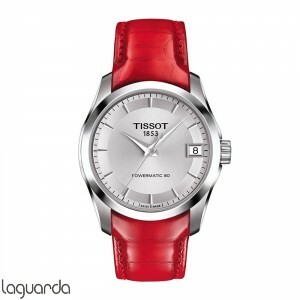 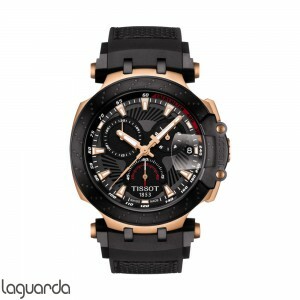 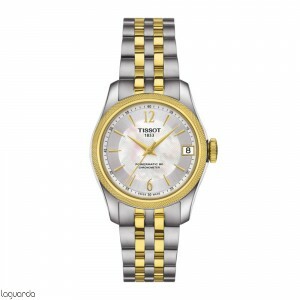 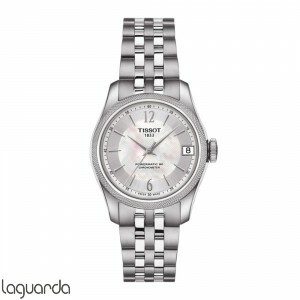 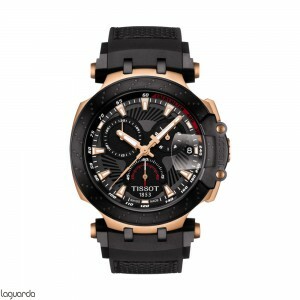 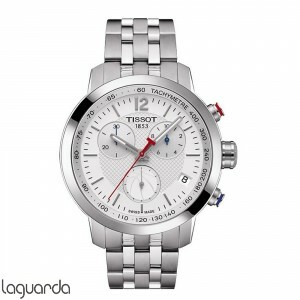 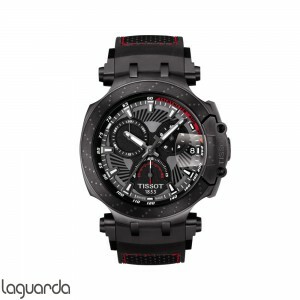 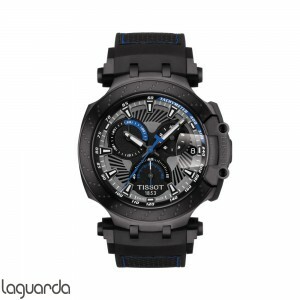 In Laguarda Jewelers, we offer the latest news from the Tissot brand watches, we have a comprehensive catalog with updated prices and a professional, personalized service. 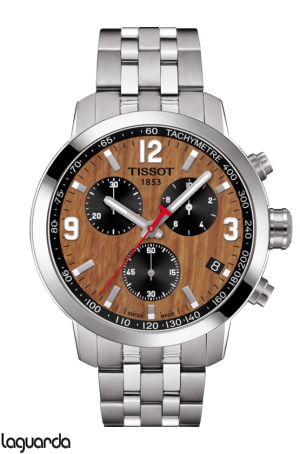 The Tissot watches are authentic and accessible, they are made reveal exposed to particular materials and advanced functionality and meticulous design details to create beautiful and elegant pieces at a time. Tissot sign is "+" is the same as that found in the Swiss flag and symbolizes quality and reliability. 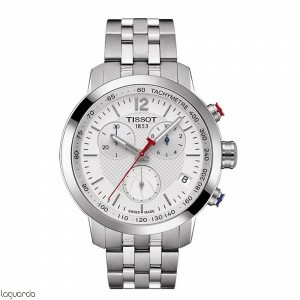 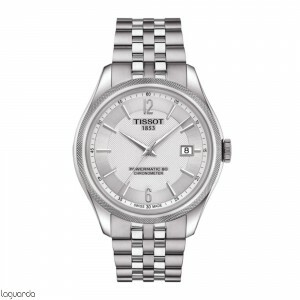 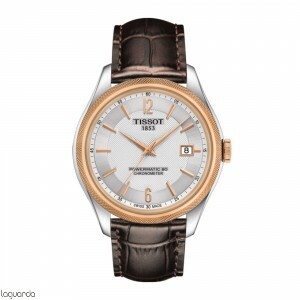 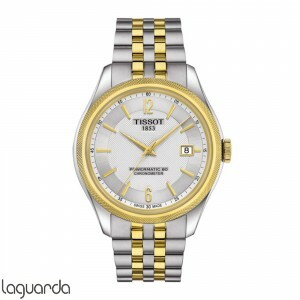 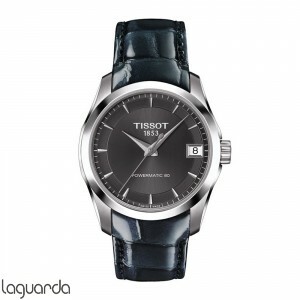 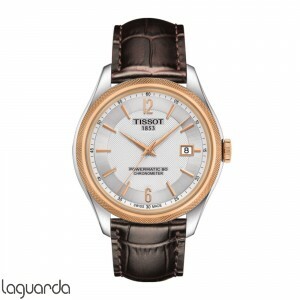 In this quality Swiss Made, Tissot adds a plus to their watches with small details that make the difference.